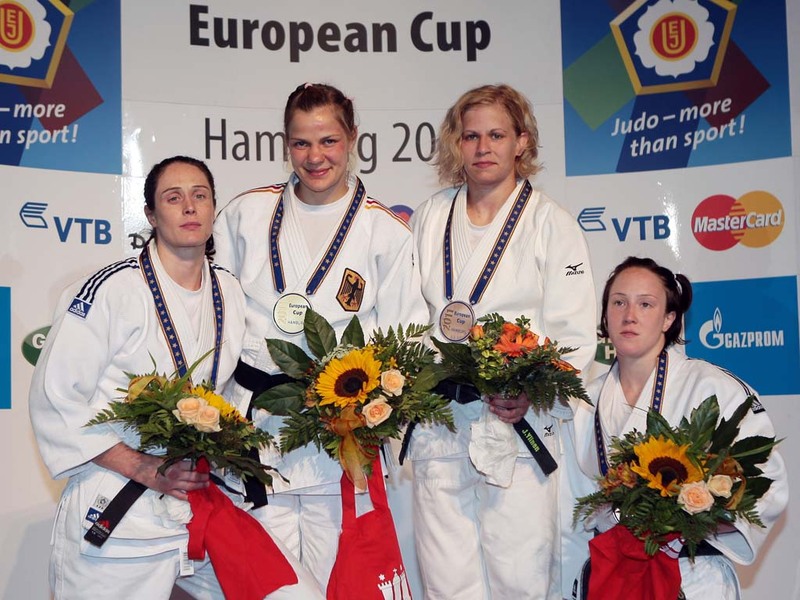 Johanna Ylinen fought the final of the European U23 Championships in 2004 in Ljubljana. 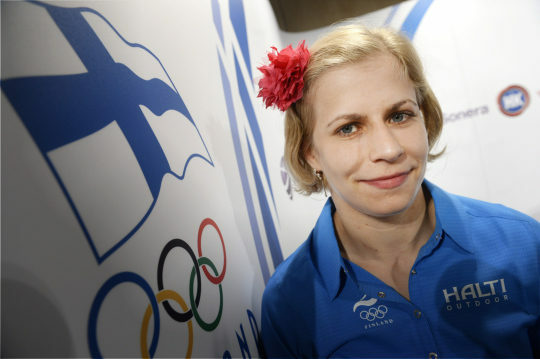 Ylinen won multiple Finnish titles from 2004 and 2012. She captured a bronze medal at the 2015 Sambo World Championships in Casablanca and in 2014 in Narita. She claimed a bronze medal at the 2013 World Sambo Championships in St. Petersburg. She took silver at the Sambo World Championships in 2016 in Sofia.